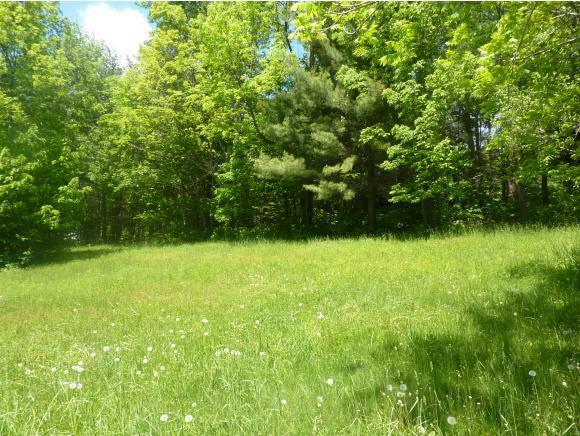 Beautiful 1.21 acres of open meadow with large mature trees. Gently sloping with southern exposure, approved 3 bedroom septic design, proposed well site, and power at the site. Protected on three sides by trees this corner lot is ready to go, all the hard work has already been done. Located conveniently an easy distance to Sugarbush and I-89. 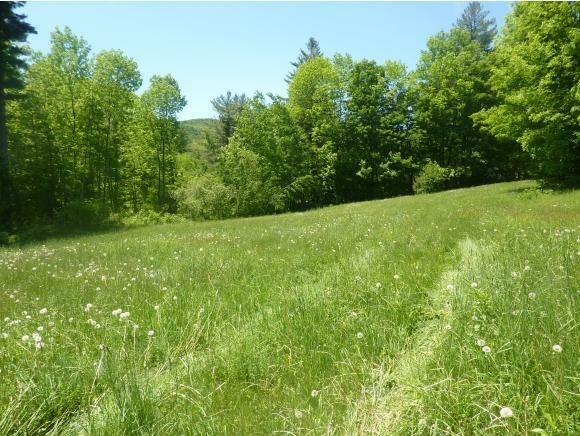 Own your own picturesque piece of Vermont. Taxes configured on 16.25 acres. Courtesy of Pamela Knox of Bradley Brook Real Estate.